Are you having a Peppa Pig party but need some inspiration for fun games and activities when the children arrive? 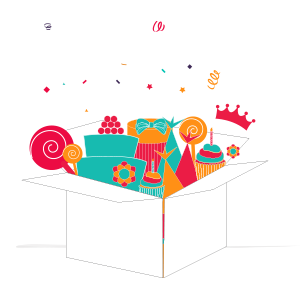 Here are the BoxedUpParty top tips for your Peppa Pig celebration. Kids love this twist on an old classic. 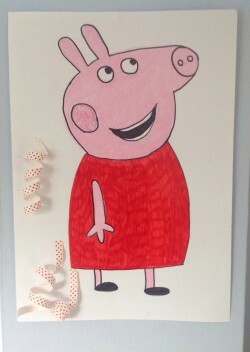 Draw and paint a big Peppa Pig and create curly tails from curling ribbon. Use blue tack or double sided sticky tape to attach. 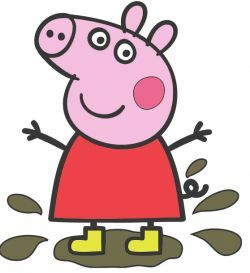 Don't worry if you are not too good at drawing, there are some easy to follow instructions of how to draw Peppa Pig here. 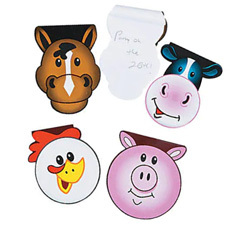 Print or cut out Peppa Pig pictures and hide them around your party venue. The party goers need to try to find all of them. Use pictures of Peppa's friends too. 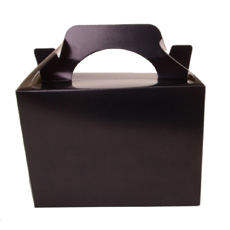 When they are found the party goers all receive a prize. 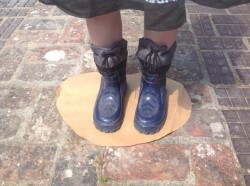 Use brown paper or hula hoops to create some muddy puddles. The children dance to the music and when it stops they jump in the puddle with a big splosh! You can take a muddy puddle away each time so if the child has no puddle they are out. Alternatively just turn it into the best splosh competition, that way you keep all the children amused for longer as they some make great sploshy noises. Children sit on chairs around the room. One child goes into the middle is blindfolded and given a cushion. They are then spun around and find a child to sit on. The child they are sitting on then makes a piggy noise and the player has to guess who they are. If they guess correctly they swap places but if not the game carries on until they can guess. Lots of fun can be had making very silly piggy noises. Get all the children to sit in a circle, pop the music on and pass around a cuddly Peppa Pig toy. When the music stops children receive a small sweet or sticker. Keep going until everyone has won a prize. A variation on ‘Simon Says’ but this time Peppa Pig is giving the instructions! Use instructions like Peppa Pig says make piggy noises, jump in puddles, roar like a dinosaur, wave your magic wand etc. Don’t forget ­ if Peppa doesn’t say it the players shouldn’t do it and if they do they are out. 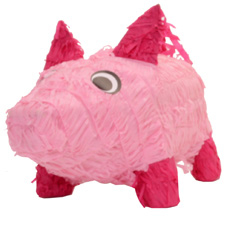 What better way to end a party than having a pig piñata. Read our piñata blog for some great tips on how to play piñata even with younger children. For a bit of calm down time at the party why not put out some Peppa Pig Colouring Sheets. Very young children may also like to play with toys for a while, just make sure its not the birthday child's new toys to avoid tears. Every party needs some yummy party food and young Peppa Pig lovers will want some healthy snacks and a few treats to keep them going. Keep sizes small so they are easy to eat and keep it fun. 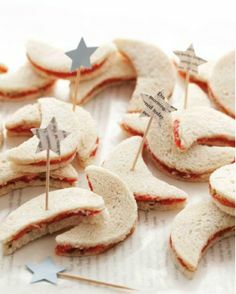 Mini Sandwiches cut out using mini cookie cutters. Favourite flavours are marmite, ham, cheese and jam. Easy to pop in a little mouth and lots of sandwiches from just a few slices of bread. Dips are popular with a lot of young children. Hummus with cucumber sticks and bread sticks are an easy savoury choice. 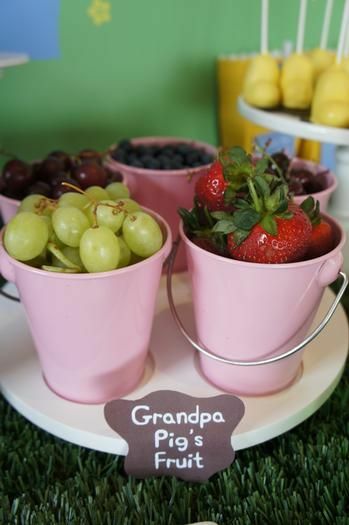 Fruit also goes down well, sweet but healthy ­ just remember to bring them out before any gooey treats. 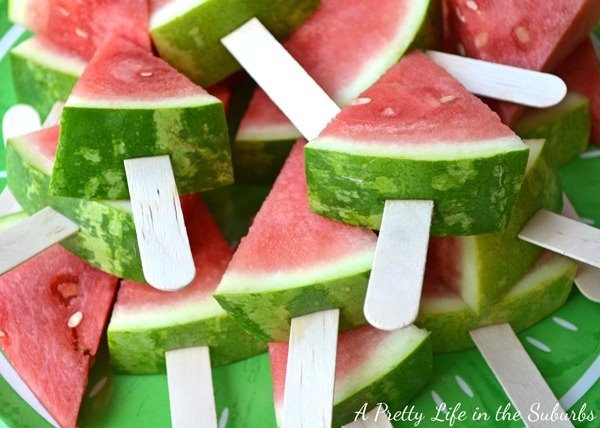 Love these melon lollies and fruit buckets. Of course every birthday needs some yummy treats. 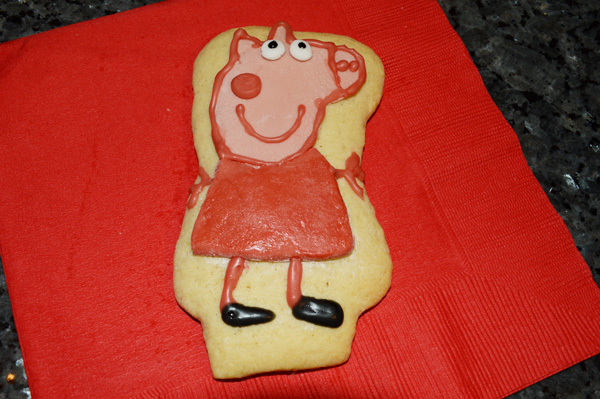 I tried my hand at making some Peppa Pig cookies! You can find out how I got on here. 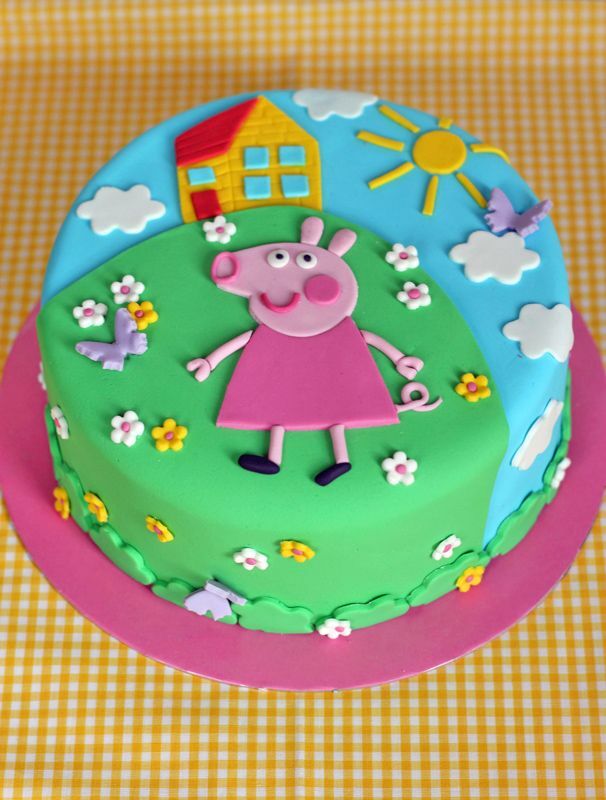 You may also want to get creative with a Peppa birthday cake. 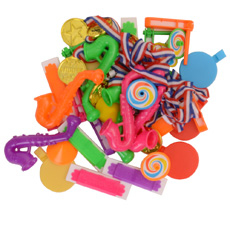 We’ve got some fantastic party supplies and decorations such as banners, balloons and streamers. 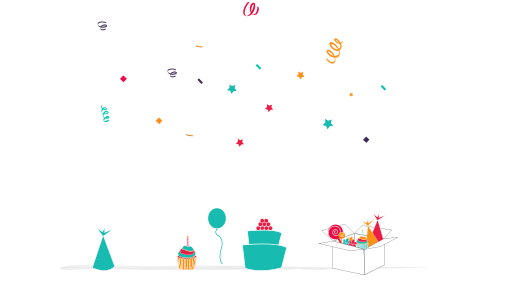 Here’s a little taste of some of our complete parties. 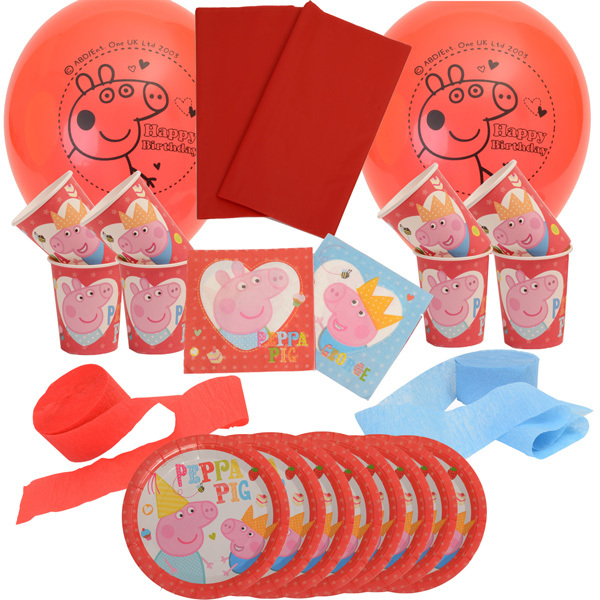 You can also find party kits, decorations and some great party bag fillers on our Peppa Pig Party supplies page. Whatever you do at your Peppa Pig party we hope you have loads of fun! !